Feel free to make any donation to help our Cause! Your donations are truly appreciated. In order to assure you that your online payments are safe and polygamy-focused, we use the payment process system of our web-site's polygamy webhost. If you're an activist, you already know that the "TruthBearer" name is the only brand that is both known and proven in the online commercial marketplace, committed to serving the polygamy cause. 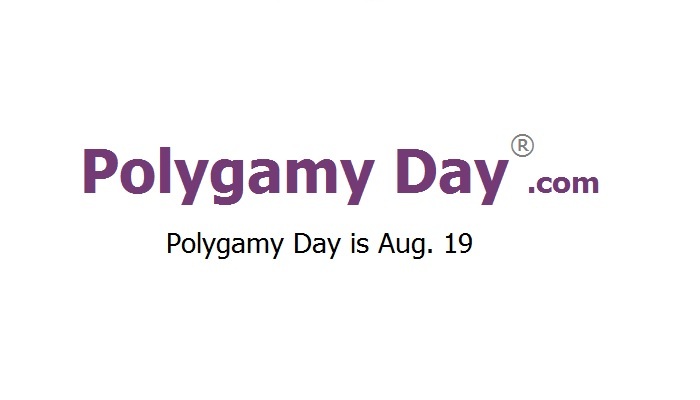 So, as you make your online donation to us through the organization of our webhost, you know that your donation is unquestionably committed to the fight for polygamy rights. Because of that, you know that you can trust that your donation will reach us, net of online payment fees.